Welcome to our parish community. 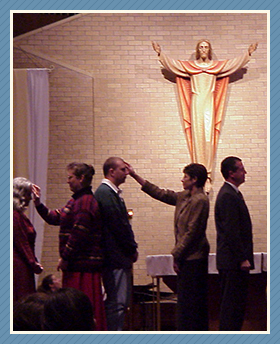 We are a large, active church with resources and services that meet the needs of all our parishioners. We encourage you to find out more about our community in the pages below.